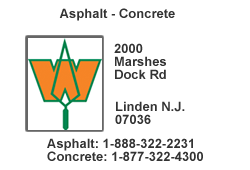 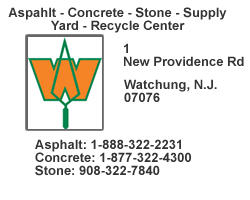 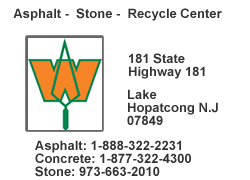 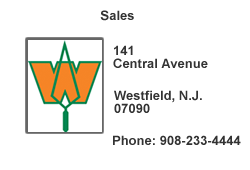 Weldon Materials operates 7 locations in the Northern New Jersey area. 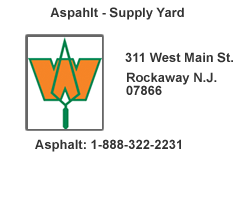 Plants and Quarries are strategically placed to offer ease of access and proximity to truck transportation routes. 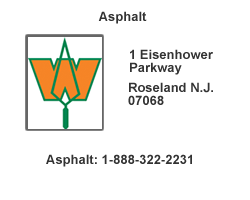 The map below provides information about all our locations as well as driving interactive driving directions. 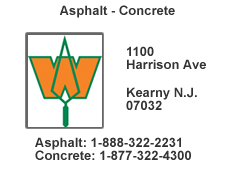 You Can Also Download "truck friendly" directions here .